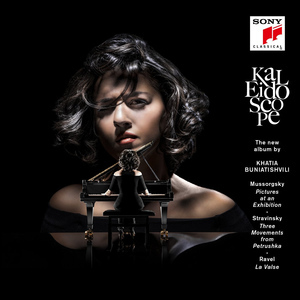 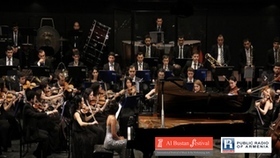 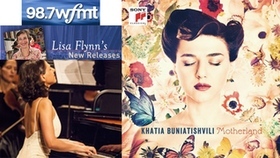 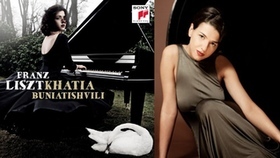 Sony Classical releases pianist Khatia Buniatishvili's new album Kaleidoscope. 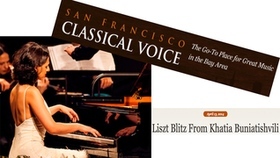 The recording includes Mussorgsky's "Pictures at an Exhibition," a genius musical translation inspired by a collection of art, and Ravel's "La Valse." 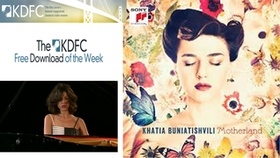 Plus, three movements from Stravinsky's ballet "Petrushka," works that all exist in two versions for piano and orchestra, choreographed as a ballet. 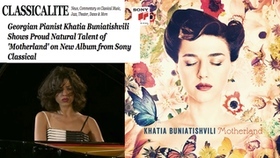 The consciously ambiguous title of the album comes from Khatia's idea that "the richness of color in this music reminds me of a kaleidoscope. 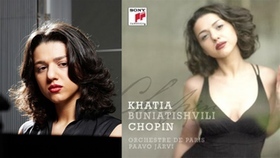 It is one person's gaze at excerpts from reality at a very specific moment." 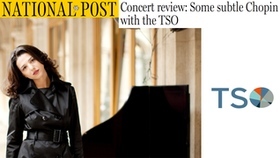 With these words, she is hinting that a work like "Pictures at an Exhibition" is not mere material for virtuosity, but rather a "highly personal work."